You need to know your clients ... I need to know my brand. 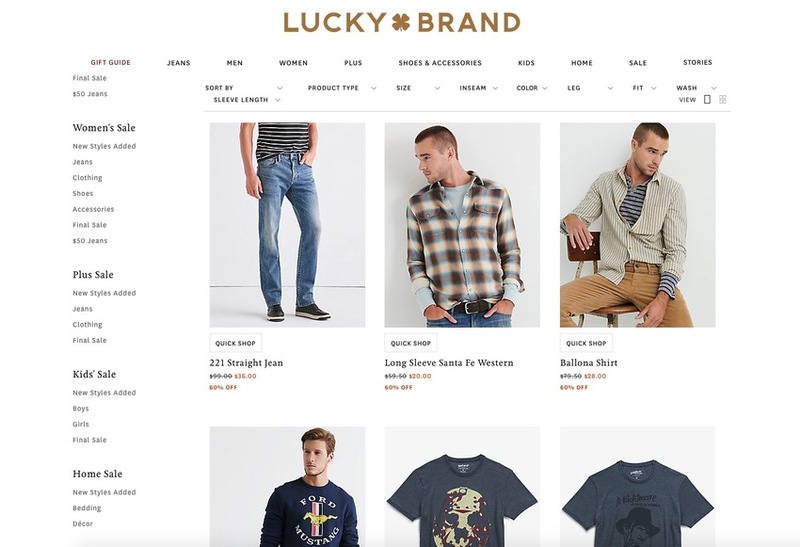 I just received an email (marketing email) from Lucky Brand Jeans ... I visited the site. Right away I concluded this is not my brand. I just looked at the models on the web page and decided that I will spend np more time.